Joyce understands leaders and the challenges they face. With candor, insight, and a wealth of wisdom and experience, she is able to pinpoint their "sticking places" in order to help them go to the next level. This seminar helps leaders discover the root of their pain or discontentment, and provides specific steps to find healing and restoration of passion for ministry and life. Joyce challenges leaders to constantly seek His presence, walk in integrity, deepen their dependence upon God, and sharpen their skills so that they can effectively equip and empower others. Her ability to cut to the heart of issues and apply God's love is life-changing! Her sensitivity to the Holy Spirit flows from 40+ years in ministry and leadership and her personal walk with God. 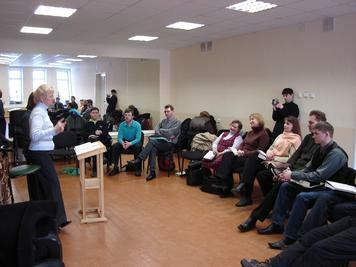 Leadership Seminars for churches and para-church ministries in Kenya, Russia, UK and the U.S. States of Virginia, North Carolina, Pennsylvania, Ohio, and Oklahoma. 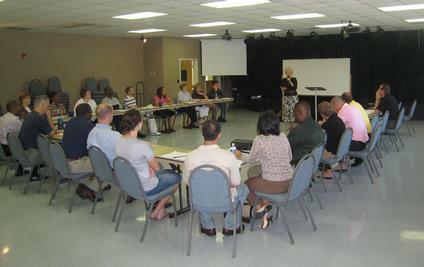 Staff Training Seminars for Christian Broadcasting Network National Counseling Center in Virginia Beach, VA.
Ministry and organizational evaluation and recommendations for Mid-Atlantic Teen Challenge in Newport News, VA. 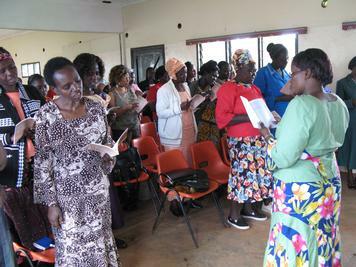 Leadership Retreats for Pastors' Wives in the U.S. 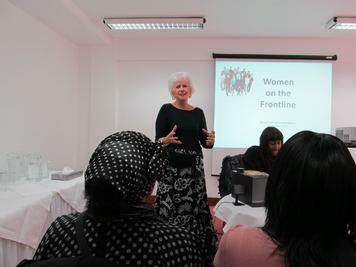 Seminars for Women in Ministry in the U.S., Russia, England and India. 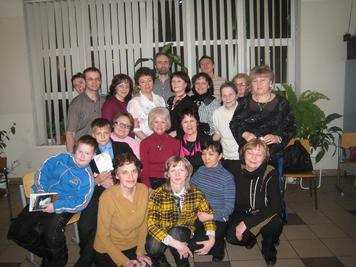 Personal consultation with pastors, elders, and board members in churches and para-church organizations in Russia and the U.S.
Joyce understands spiritual leadership like few people I know. Her discernment and counsel are widely sought in the U.S. and abroad, and I personally have relied on her insight and advice numerous times. I trust her implicitly. 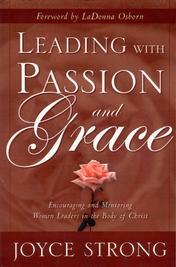 Joyce guides leaders with the highest degree of integrity, touching hearts and minds in a spiritually sensitive manner. While Women's Ministries Director at New Life Church, Gahanna, Joyce developed scores of leaders, established the counseling ministry, hosted high-impact events and taught life-changing courses. 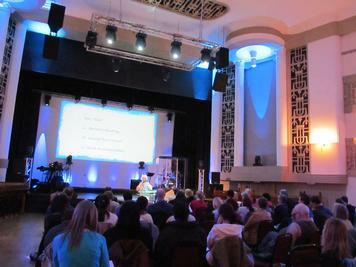 Joyce modeled for our entire church what it means to lead with passion and grace.